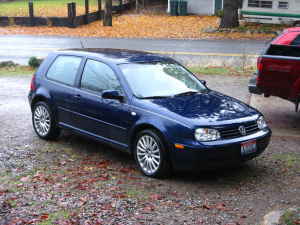 River City Volkswagen Club :: 2005 GTI 1.8L Turbo 28Kmiles! 2005 GTI 1.8L Turbo 28Kmiles! Posted: Fri Nov 28, 2008 4:04 pm Post subject: 2005 GTI 1.8L Turbo 28Kmiles! Practically brand new. All reccommended maintenance.